Santiago, Chile's iconic Parque Metropolitano battled a major problem with wasps year after year. These pests swarmed the Bellavista Terrace due to the traditional, open-top waste bins used in the area. 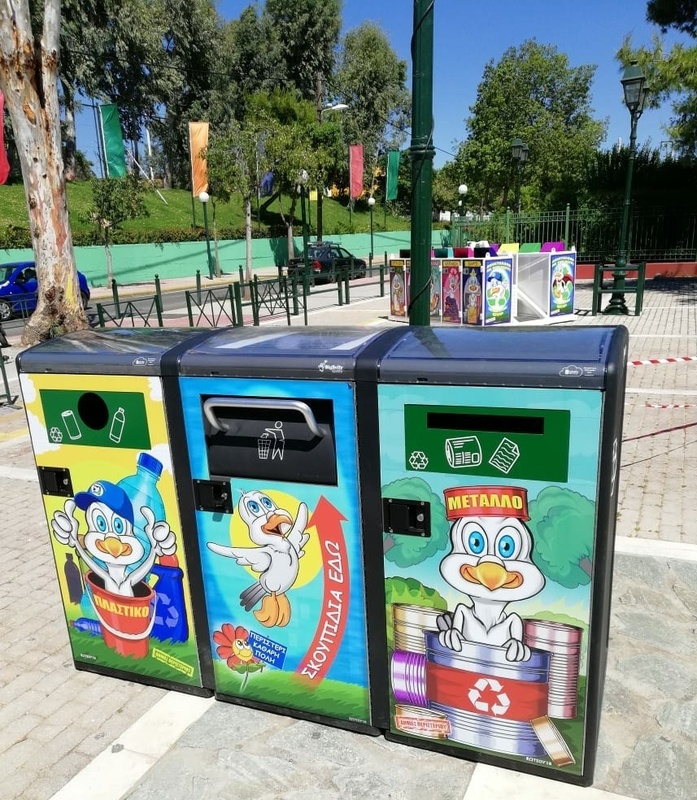 Since the implementation of Bigbelly's smart waste technology in Parque Metropolitano, the wasps have taken to less populated, more floral areas of the park. 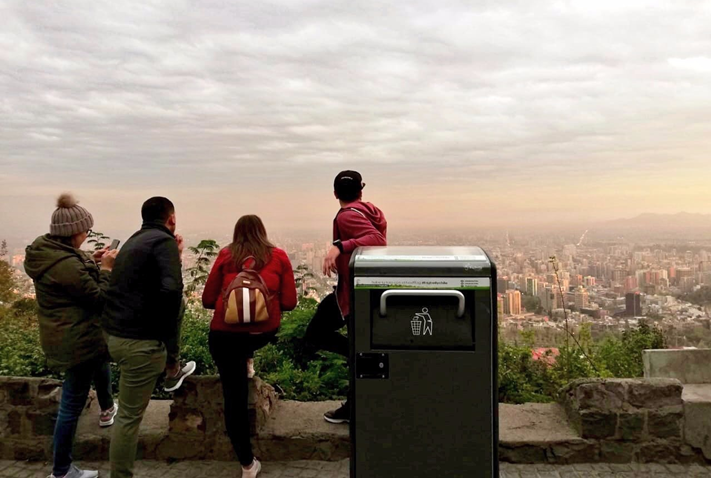 Bigbelly's enclosed system design keeps the Terrace visitors' waste contained and ensures that there is no wasp access to the trash. 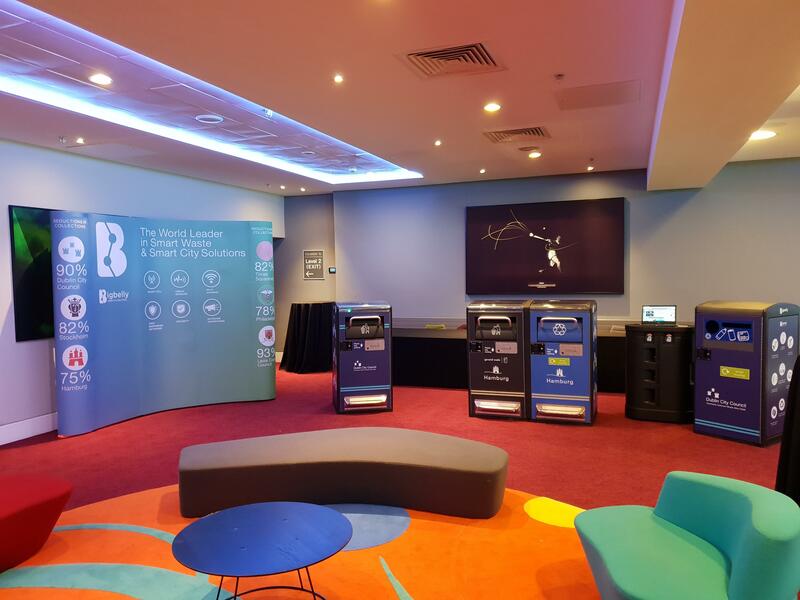 Darlington Borough Council has achieved a 98% efficiency rating for the emptying of units only when at least 80% full as opposed to emptying bins irrespective of fill level since introducing 10 Bigbelly units. 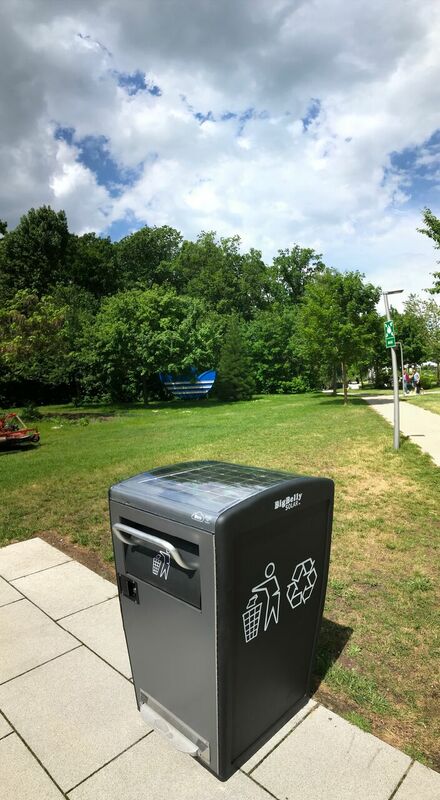 Worcester’s growing population of greedy gulls is being brought into line following Worcester City Council’s decision to trial 10 Bigbelly smart waste units’ ability to prevent seagull scavenging and increase litter capacity in city centre locations throughout the town. 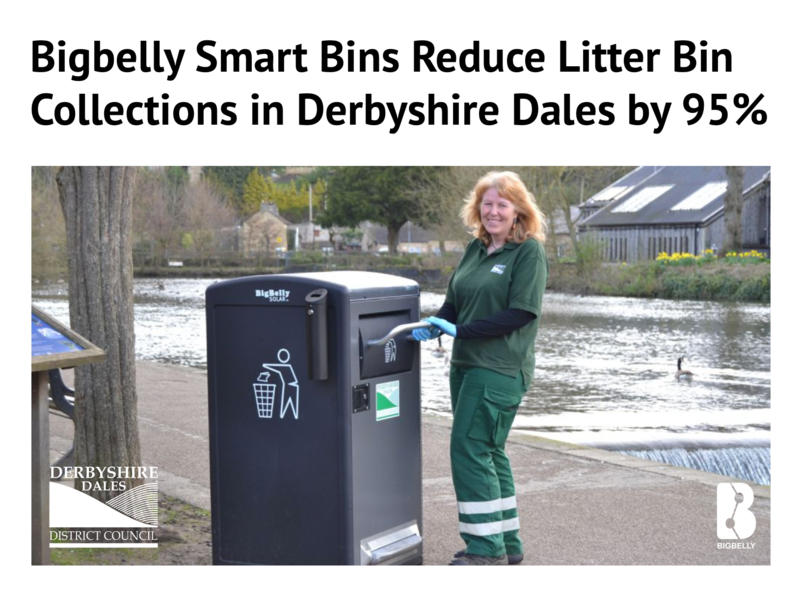 Overflowing bins, vermin risks and shrinking resources are what prompted Derbyshire Dales Council to replace 115 litterbins with only 42 Bigbelly units - a decision that has since reduced unnecessary bin empties by up to 95% within some parts of the local authority. 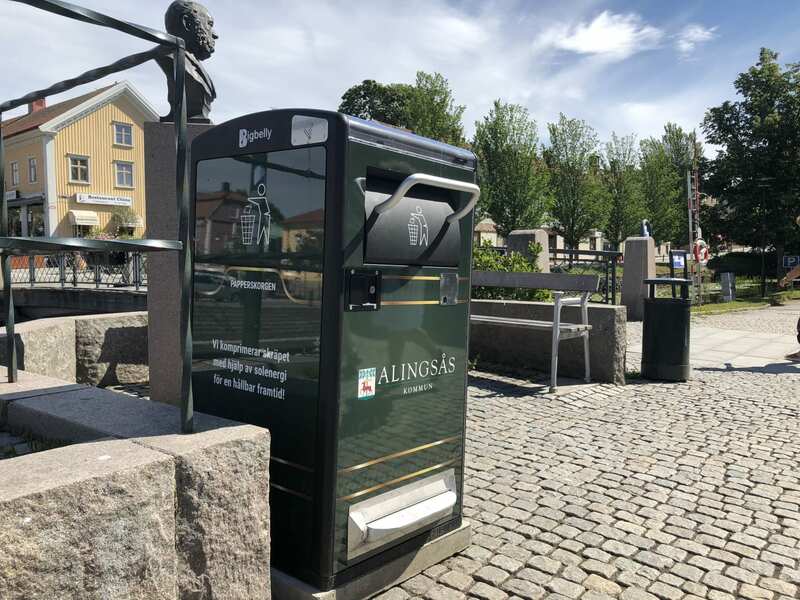 The municipality of Alingsås, Sweden announced the installation of solar-powered and self-communicating smart bins. The units compress waste as it is thrown away, and notify when they are getting full. This way, the municipality will save on the number of collections and the barrels can be placed where they are most needed.